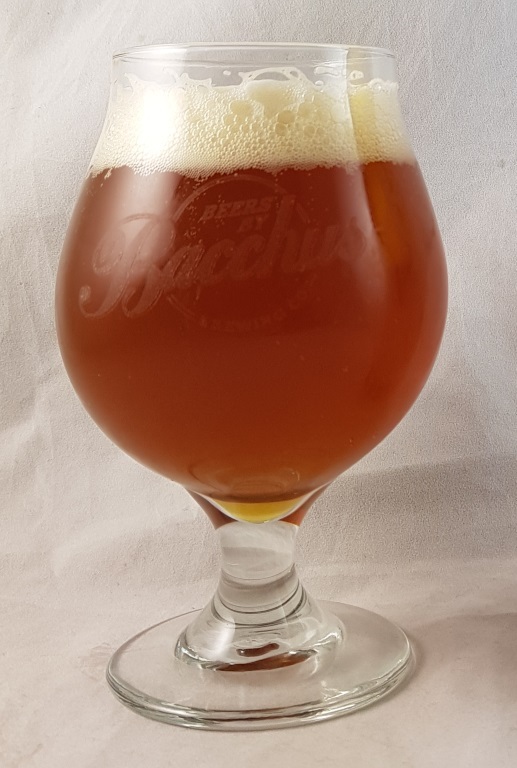 Beer #2911 is an indian pale ale brewed by Bacchus Brewing in Queensland, Australia. So much for the best laid plans… I couldn’t resist! My third and final beer for the night. I started with a Bacchus and I’ll finish with a Bacchus. This is a reasonably thick and bitter IPA which at 7.5% hides the ABV well with caramel, pine and pineapple. Very good! 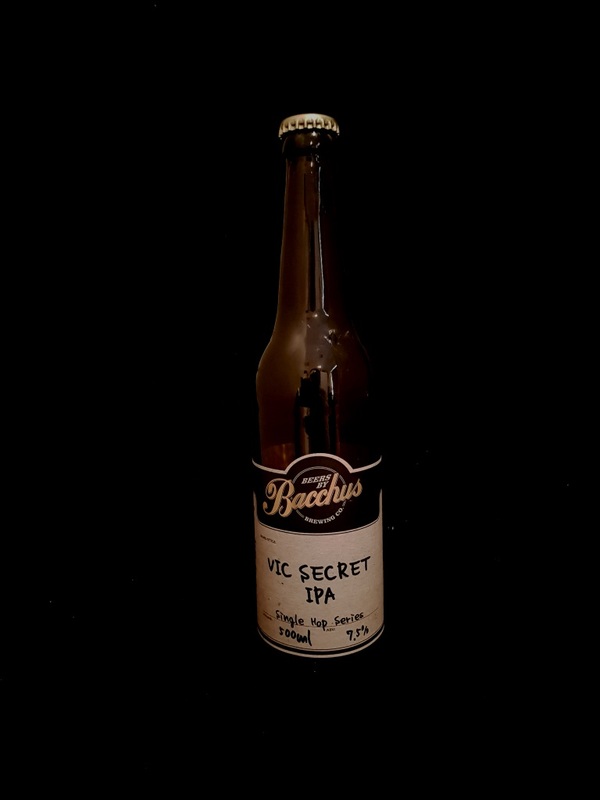 The bottle size is 500ML with an alcohol content of 7.50% (containing approximately 3.00 AU / 3.80 UK standard drinks), and it costs $12.00.